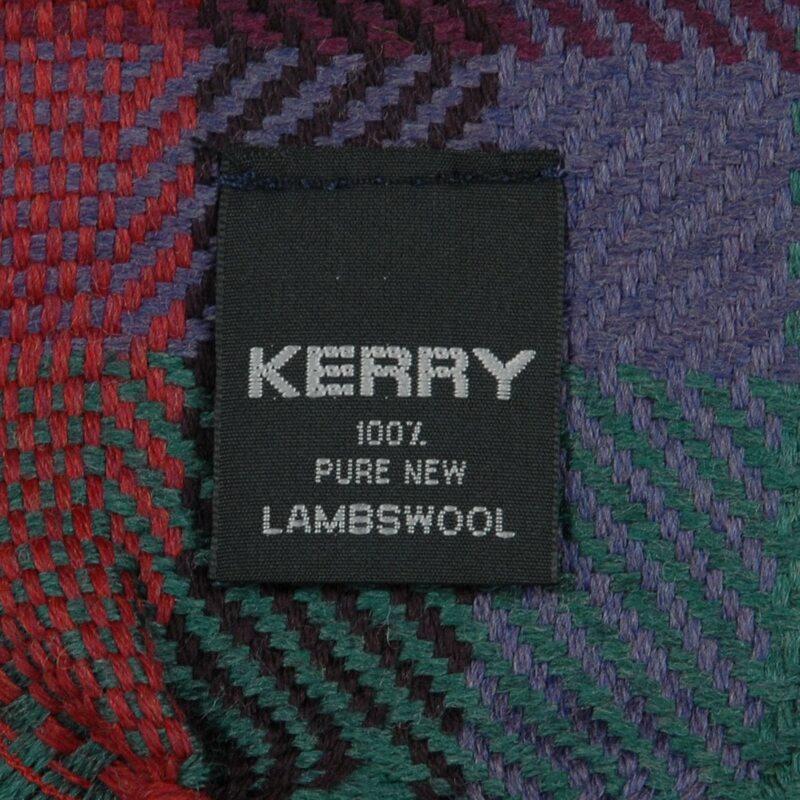 Classic Kerry Herringbone weave in 100% pure new lambswool. 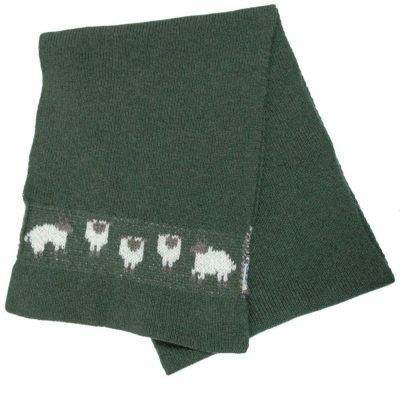 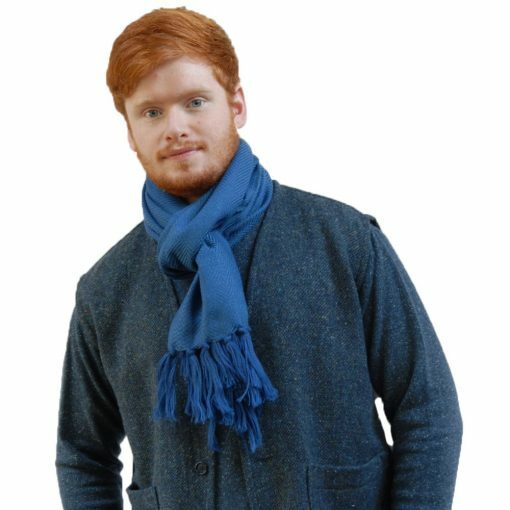 Kerry Scarves are composed of 100% pure new lambswool. 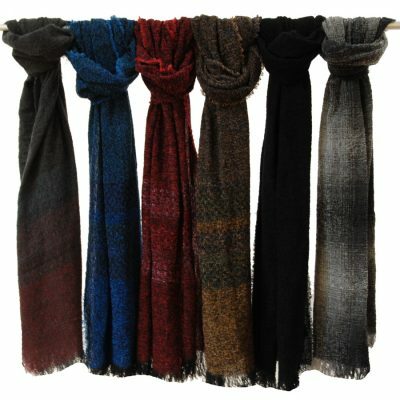 These supersoft scarves come in a range of colourways for men . 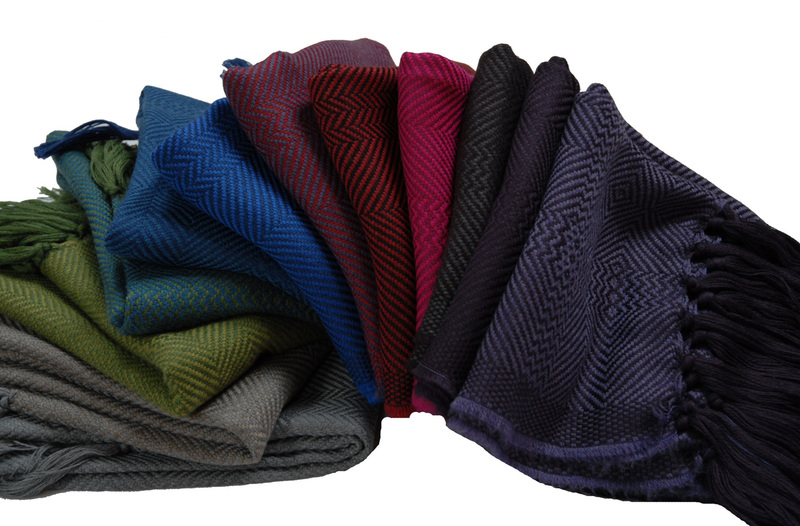 As well as the tweed herringbone weave there are beautifully blended plaid weaves. 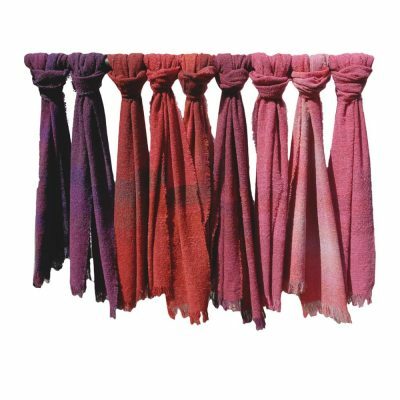 All Kerry Scarves have hand-knotted fringes.